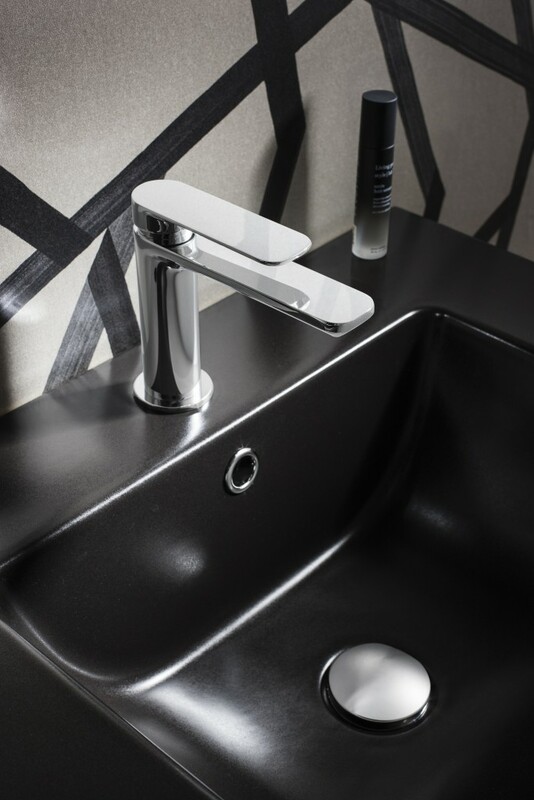 We’re delighted to announce the launch of our five new tap ranges to our existing portfolio of brassware designs. 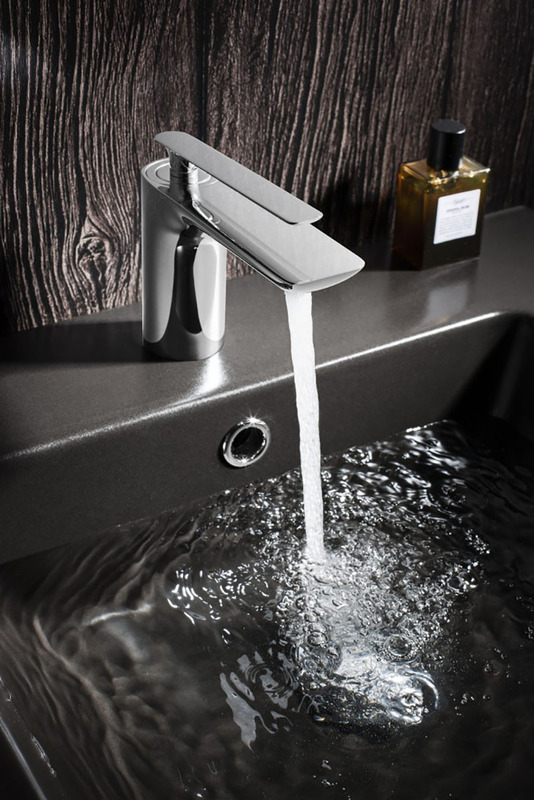 The five unique styles, Dune, Wedge, Silk, Pier and Trapeze, have been carefully designed to suit any taste or bathroom scheme, from the highly contemporary angles of Wedge to the more traditional curves of Dune. 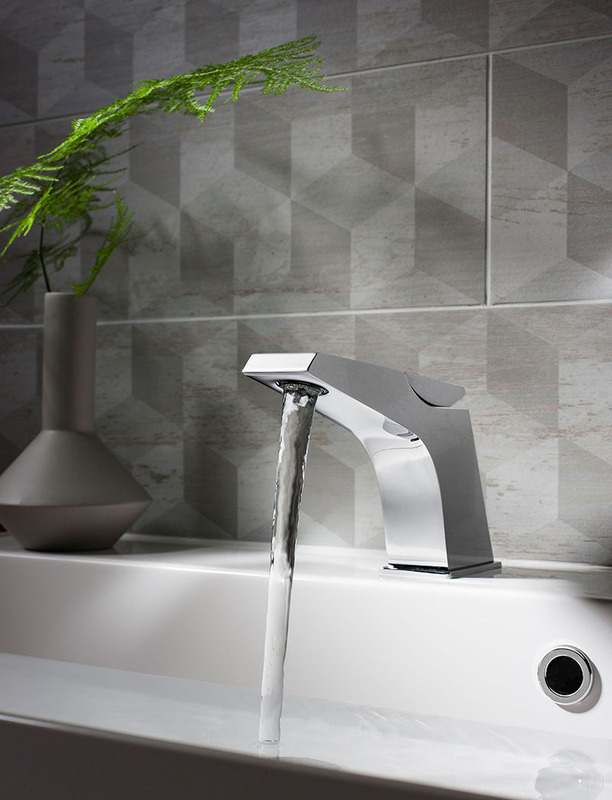 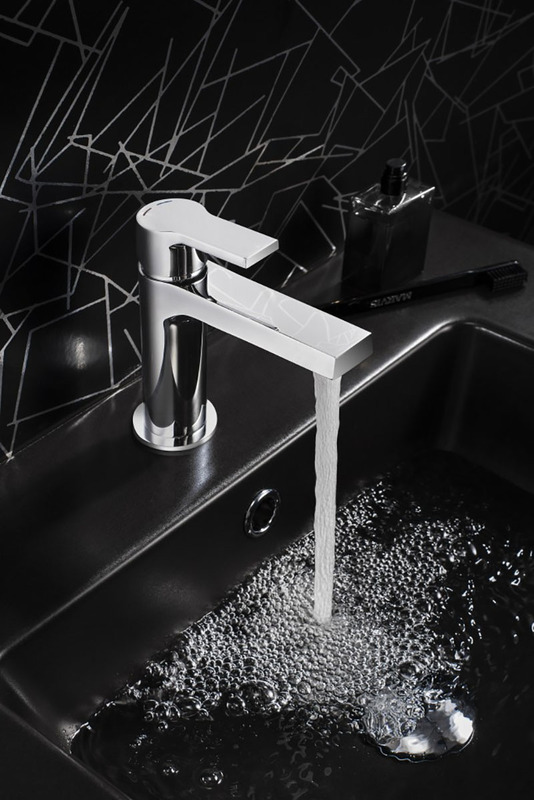 Beautifully manufactured from chrome-plated brass, each design has its own distinctive characteristics that are guaranteed to make a striking statement to enhance any basin unit. 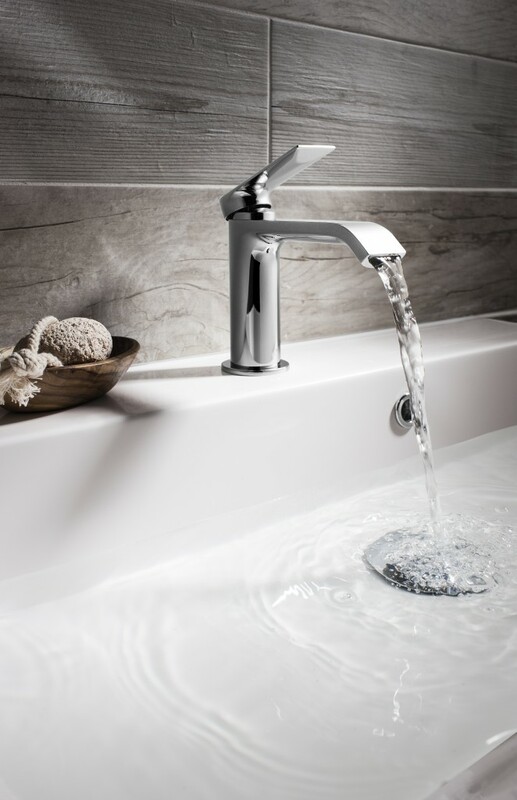 Blending form, function and quality, our brassware ranges offer have been designed to create the perfect finishing touch for your bathroom.